Marianne McAndrew, RN, MSN, CDE, CLNC joined Suburban Endocrinology in 2009. 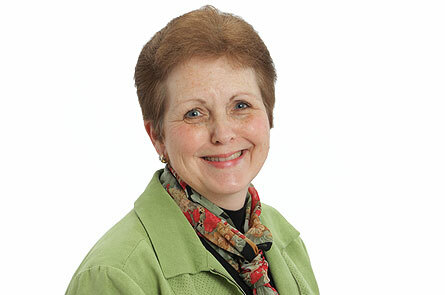 Marianne earned her Bachelor of Science in Nursing in 1981 from Misericordia University, Dallas, PA. She received her Master of Science in Nursing, West Chester University, West Chester, PA in 2009. Marianne's Professional Certifications include: Certified Legal Nurse Consultant, 2009, Registered Professional Nurse, 1981, Certified Diabetes Educator, 1995. Marianne has over 25 years of experience in diabetes education and management and conducts comprehensive assessments of diabetes patients, providing recommendations to physicians for patient self-management skills in basic and intensive diabetes management. She also conducts continuous glucose monitoring studies. Marianne is a clinical consultant and has developed diabetes programs for physicians, hospitals, schools, insurance companies and patients. She has had many articles published and has conducted a gamut of presentations on diabetes.